New book, 210 pages. 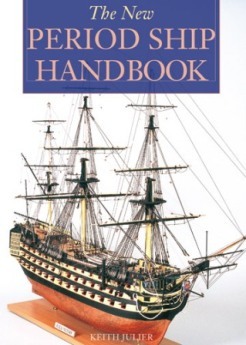 A practical manual for marine model makers who choose to build their historic model ships using a kit. Beginners and intermediate modellers are particularly catered for, but older hands will also find much of interest. This book takes the builder through all the various stages of the project, from kit selection through construction; the pitfalls and how to avoid them.